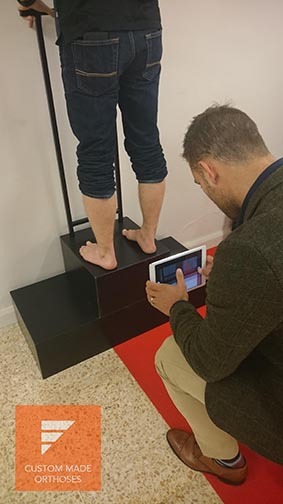 After the recent trial of SOLS RX [launched at our annual Podiatry Conference in Harrogate] we have compiled feedback from 45 podiatrists who chose to experience the technology. The process of fitting for and prescribing SOLS RX requires Apple’s iPad hardware and software to capture photographic data to produce 3D printed foot orthoses. 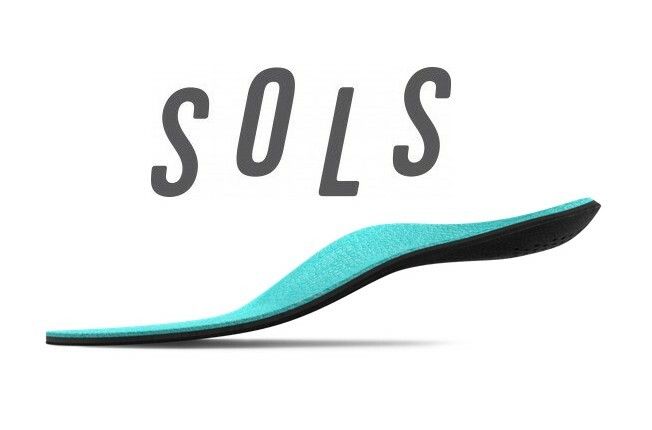 As Firefly Orthoses are committed to exploring new technologies to further our profession, we presented the SOLS RX concept to a range of UK and Irish podiatrists who trialled the product with a view to offering feedback on their experiences. The digital process of creating a SOLS RX order was met positively by those involved in the trial of the technology. The SOLS RX packaging received positive feedback with many noting the professional finish the packaging brought to the product. However, there was a call for a greater number of podiatric features to be made available when prescribing. Podiatrists wanted more of the features they are familiar with when prescribing orthoses. Without the full range of traditional features, Podiatrists feel they can not offer a custom made orthotic solution that best meet patient needs when prescribing SOLS RX. It’s worth noting the technology is limited to Apple’s iOS software and is currently not accessible across Android platforms. This creates barriers preventing as large an audience as possible from accessing the technology. In summary, the method of data collection was appealing. It was easy to use, clean and portable. However, concerns were voiced about the accuracy of the images used and how they translated into a 3D model of the foot. The fact that a significant number of podiatrists felt the fit to foot was not as accurate as traditional methods means questions remain about the suitability of SOLS RX as a prescription device. Taking these points into consideration, those involved in the trial feel the SOLS RX option has some ground to make-up before it can be considered as a viable alternative to traditional methods of prescribing custom made orthoses. We are excited about technology innovation and how it will help the podiatric profession improve our conservative care within the field of biomechanics and orthotic therapy. SOLS have demonstrated that new technology will change how we gather data, design and manufacture custom made foot orthoses. They are using innovative software and manufacturing via additive concepts creating 3D printed orthoses. At Firefly we feel that they are moving in the right direction with their design, however fall short in meeting the exacting demands of the Podiatric profession. Their work continues and we trust input from podiatry will help them create a commercially viable medical RX version very soon. In the interim they have focused their web site on promoting their EXOSOLS product direct to consumer market. These are not medically prescribed orthoses and represent comfort insoles. Firefly visits Fortius Sport & Health – Vancouver. Firefly attending conferences in Cork and Wales this weekend.